Mrs Frändå has many years professional experience in the areas of finance, accounting, legal and taxes, and extensive experience within international development. Mrs Frändå has served as a Partner in PwC Sweden between 2000-2014. Her clients were in the private sector, in charities and other non-profit organizations and in government and public services. She was also responsible for the PwC-led Alliance´s delivery of the Innovations Against Poverty Programme, and for the development of the PwC Business unit – Non-Profit sector. 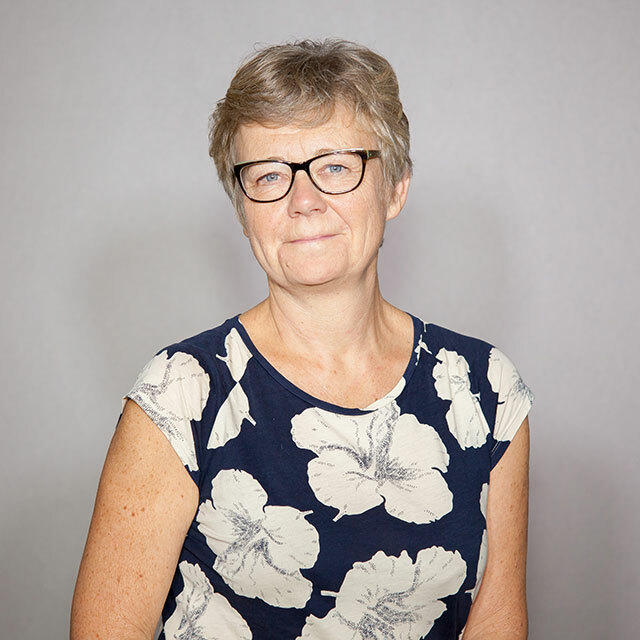 Mrs Frändå holds a Master of Arts in Theology; Religion in Peace and Conflict from the Uppsala University (2016) and a BSc in Economics and Business Administration with Accounting from the Örebro University (1987). Other university studies are in Management Control Systems (2017), Corporate Social Responsibility (2017), and Contemporary social and environmental studies, cultural anthropology (2009). She is currently pursuing a Master´s Programme in Law and Society from the Umeå University. Member of the FAR – Sweden professional institute for authorized public accountants (1992-2014). PwC global leadership program (2005).